Venture north to Winnetka for a September 22 wine walk event that benefits the scholars of Boys Hope Girls Hope of Chicago, which has three group homes here in Evanston. The 4th annual Winnetka East Elm Wine Walk is a win-win for everyone involved. Attendees get the opportunity to stroll from shop to shop in downtown Winnetka, tasting wines, sampling food from local restaurants, and listening to musicians from the North Shore’s Music Institute of Chicago perform. Meanwhile, all the proceeds benefit a very worthy cause. One hundred percent of ticket sales, and a percentage of wine sales, benefit Boys Hope Girls Hope of Chicago. For nearly 40 years, this Illinois affiliate of the international organization (based in Wilmette) has offered scholarships to Chicago-area children who are academically capable—many who come from families impacted by poverty, homelessness, gang or domestic violence, drug use, and other life challenges. BHGH is a privately funded, nonprofit, multi-denominational organization that provides at-risk children with a stable home, high quality education, and the support they need to reach their full potential. One way that BHGH accomplishes its goals is to provide value centered, family-like group homes for children to live in. Three of these homes are located in Evanston—two for boys, and one for girls—housing 24 children ranging from junior high through high school age. 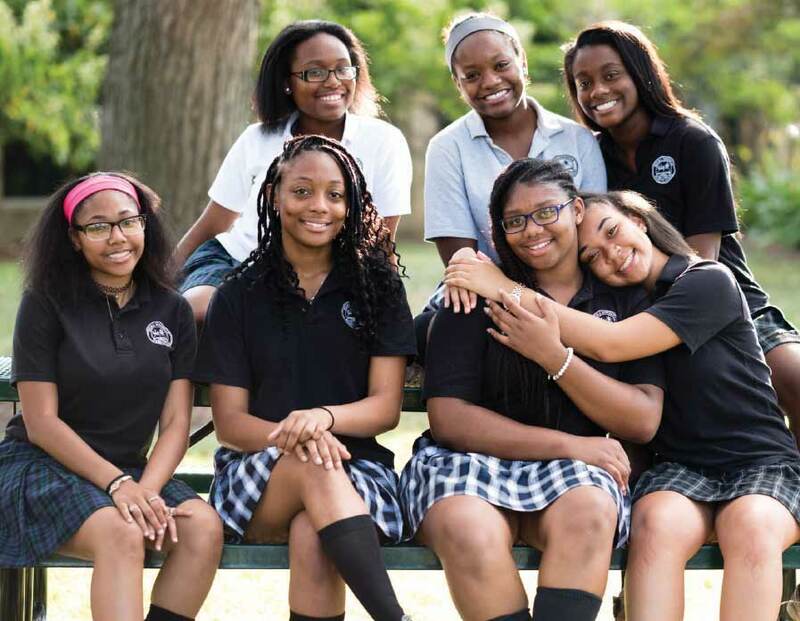 The high school boys attend Loyola Academy; high school girls attend Regina Dominican. Junior high students go to St. Athanasius in Evanston. 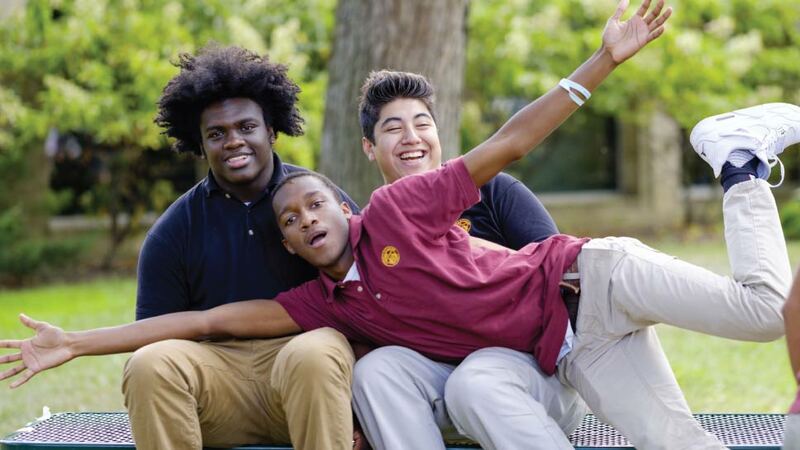 Living in group homes, with full-time adult staff supervision, provides a stable and nurturing environment for BHGH scholars who want to go on to college after high school graduation. The organization boasts an impressive success rate: 100 percent of its scholars who graduate high school go on to college. Within the community of Evanston, residents of the group homes enjoy time at the beach and the YMCA (with passes provided by McGaw) and participate in community events such as the annual Race Against Hate run and walk. In their group homes, the residents enjoy family-style meals and learn responsibility by helping with household chores. The event typically features around 16 stops, each serving a unique wine that is paired with food from a local restaurant. Businesses also offer special promotions or raffles during the event. “It really showcases all the area has to offer by including all different types of businesses; if they are not a stop, they may have something in the swag bag or have provided food. All ticket sales are donated directly to BHGH,” adds McMahon. In addition to the costs that running three households for teens entails, Croteau says there are two other initiatives that the Winnetka East Elm Wine Walk will support. Tickets are $50. For more information about the East Elm Wine Walk, visit chamber.winnetkanorthfieldchamber.com/events. For more information about Boys Hope Girls Hope, visit boyshopegirlshope.org/Illinois.